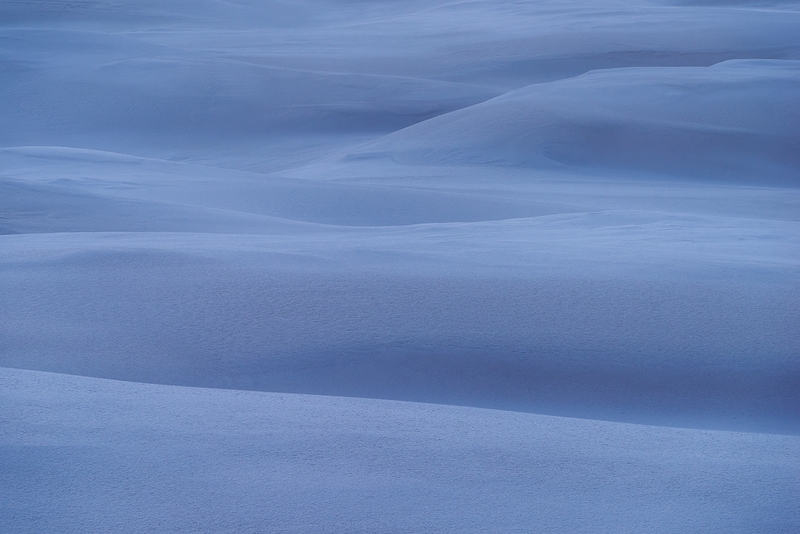 In the past 8 years of visiting and photographing Wedge and the sand dunes there, I have never seen them like this. Consistent rain and strong winds with some soft light being muted by the clouds made this very interesting scene. It looked like snow. Incredibly smooth and with intersecting layers. I absolutely love photographing sand dunes. They are forever changing and shape shifting which makes this moment truly unique and one that will never be exactly replicated! Secure your limited edition Wedge Island print, 'Silence', by selecting your desired print size in the menu to the right.